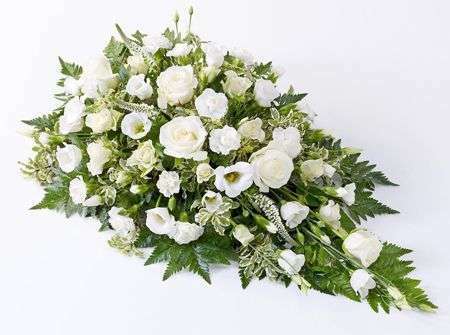 We are proud to be able to offer our customers here at Inverurie Flowers several flower delivery services which we hope can offer you some convenience as it means you do not need to collect or deliver your order in person. Here at Inverurie Flowers we have our standard flower delivery which runs every Monday to Saturday between the hours of 9:00AM and 5:30PM which are our opening times. We are sometimes able to make an exception and deliver on a Sunday for a larger scale occasion such as a wedding or funeral. Our premium next day flower delivery allows you to place an order and have it delivered the very next day which means everything is handled for you within two days whereas our handy same day flower delivery service ensures your order is placed, arranged and delivered all within one day. 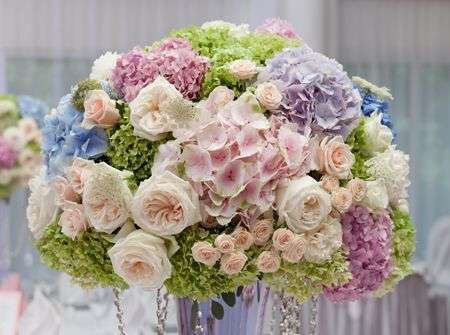 Our same day flower delivery service is particularly handy for those occasions that have cropped up suddenly out of the blue, for those who are perhaps more prone to forgetting occasions or simply for those who like to spontaneously surprise loved ones with a gorgeous bouquet as you place your order and have it delivered on the same day. 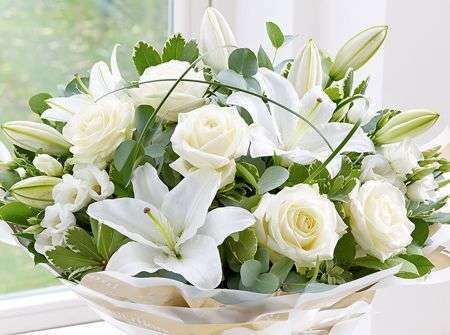 Please note that if you wish to use this particular flower delivery service, your order must be placed before 3PM - this is to ensure that our Inverurie Florists have enough time time arrange everything for you to the best of our standards. Unfortunately when it comes to our flower deliveries, we are unable to guarantee specific time deliveries to our customers as we have no control over elements such as traffic which directly affects what time your order is delivered however we do have our AM and PM deliveries. This simply means we are able to deliver either before 1PM, the AM delivery slot or after 1PM, the PM time slot. However asides from those two time frames, we do not want to make false promises to our customers here at Kintore Flowers. We aim to provide our customers here at Inverurie Flowers with the best possible service which is why we offer you as many delivery options as we can. 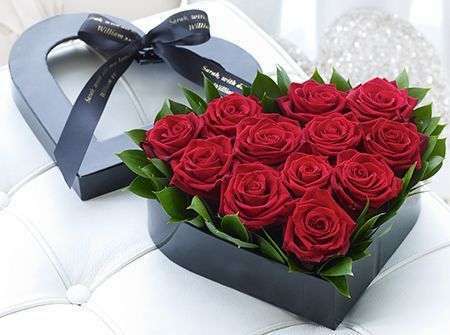 Not only do we provide our customers with stunning flower bouquets and arrangements as well as multiple delivery services but we at Inverurie Flowers can also arrange for a gift to accompany your flowers. 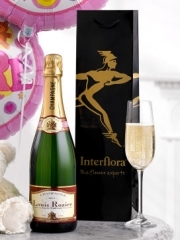 We have a versatile gifts range on offer here at Inverurie Flowers which includes a selection of delectable wines and champagnes all rich in taste; adorable teddy bears; delicious chocolates which simply melt in your mouth; gorgeous smelling candles; fruit baskets that come in varying sizes filled to the brim with fresh fruits as well as balloons. 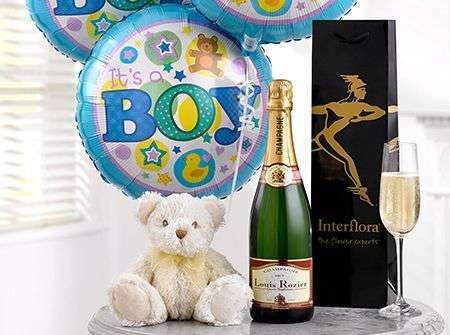 Our Inverurie Florists are able to arrange balloon bouquets which are usually composed of three blank balloons and three with a message suitable for your specific occasion such as “Happy Birthday!” or “Congratulations!”. These gifts are perfect for any and all occasions, just like our bouquets so we are positive that no matter what you’re looking for, you’ll find it here at Inverurie Flowers. You do not need to worry about the delivery of the gifts ordered from Inverurie Flowers as they will be delivered alongside your flowers. 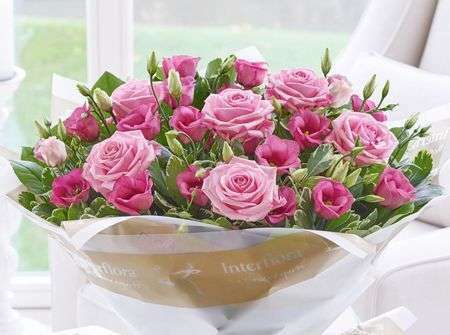 We want our customers to know that once your order has been placed, we at Inverurie Flowers take care of everything for you so you don’t need to worry about a single thing.